Let’s start with the first question: what is rose gold color? Russia. It was called “Russian Gold” by then and gained its fame in the Victorian era, the 1920s and 1950s. And now, for the rival of classic style, rose gold is back again. Then, why do we all need a rose gold-tone ring? First, because it seems could match with everything. 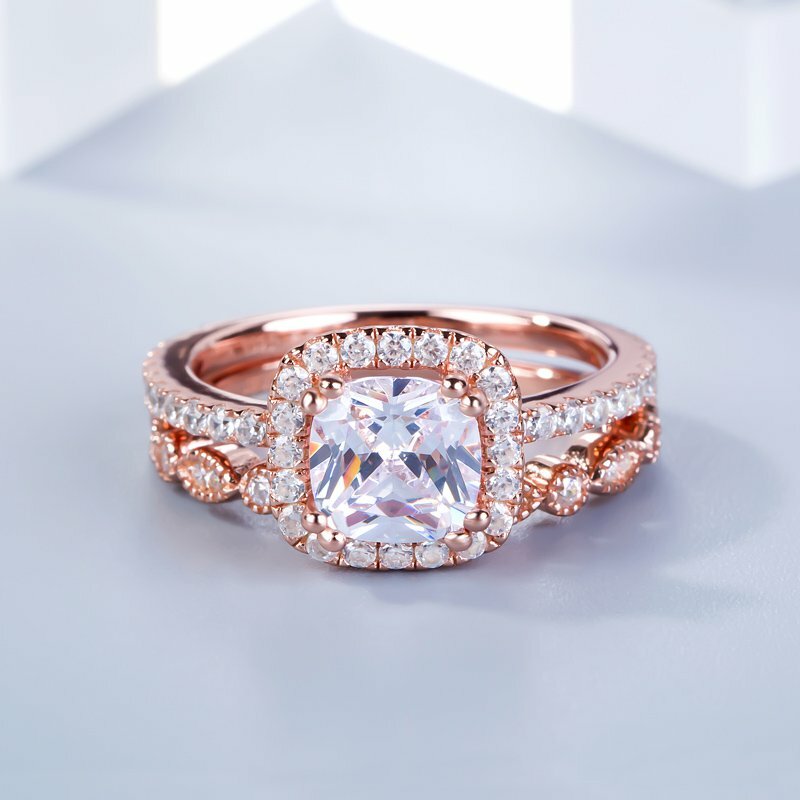 Comparing with gold and white gold, the rosy blush of rose gold is warm and gentle. The soft color is beautiful on its own, but also graceful with gems or other kinds of decorations. 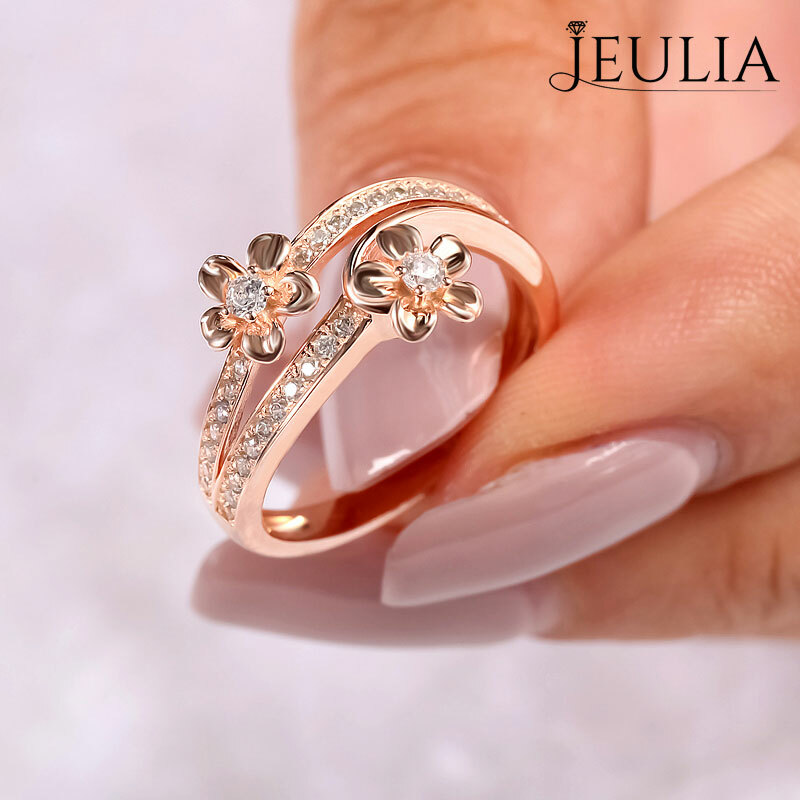 Either plain or sophisticated design, rose gold rings are always delight and handsome. Secondly, for its antique roots and timeless appearance, rose gold-tone ring definitely doesn’t belong to so-called “fast-fashion”. It is a combination of traditionalism and modernism, and could last very long. 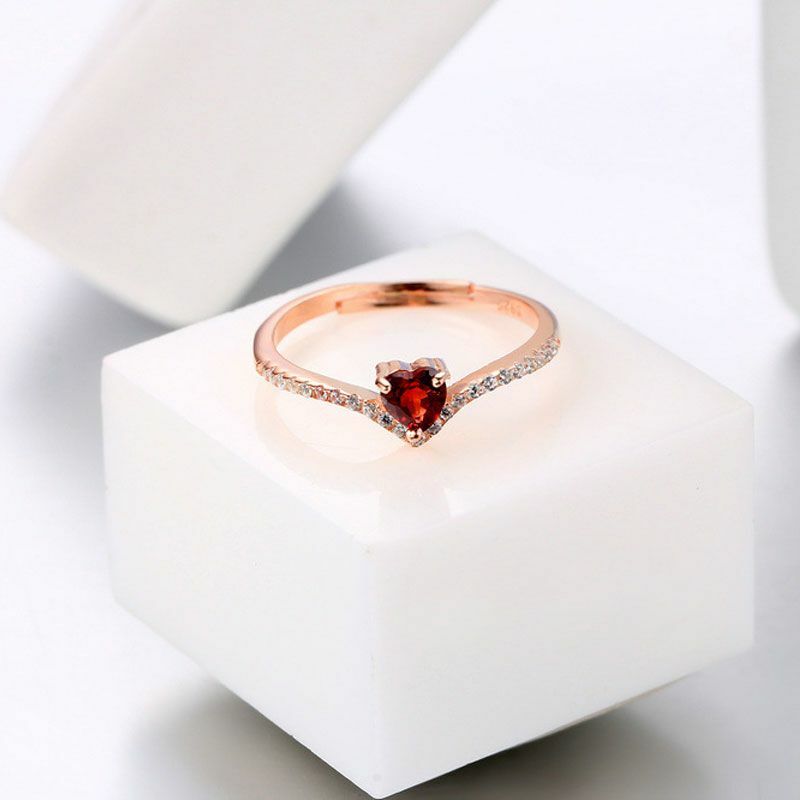 A rose gold-tone ring may be fashion now, but after the sudden fashion trends, it will be a classic piece of jewel referring wearer’s outstanding taste. In another word, a rose gold-tone ring is always stylish. Now, girls, to get a rose gold ring! Run for it! Not only do you could be fashion, but to be classic as well. More sharing, please follow jeuliablog.